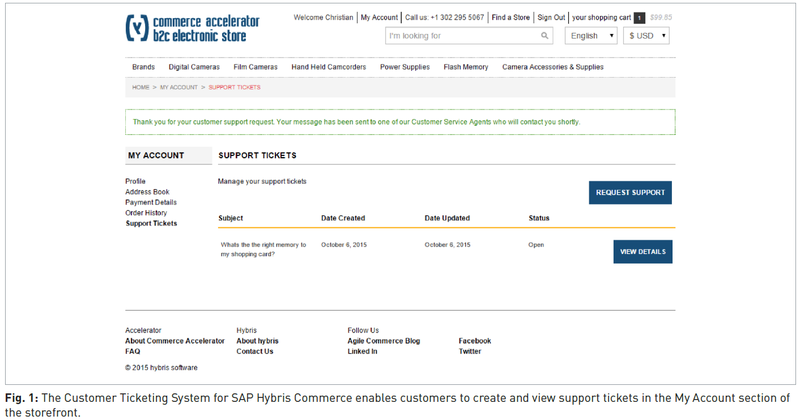 Your company has an excellent SAP Hybris Commerce solution to serve customers on the internet. 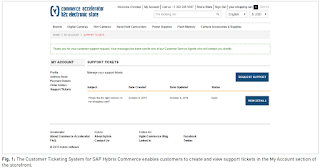 The sales and service department also like to make use of this channel to serve customers. 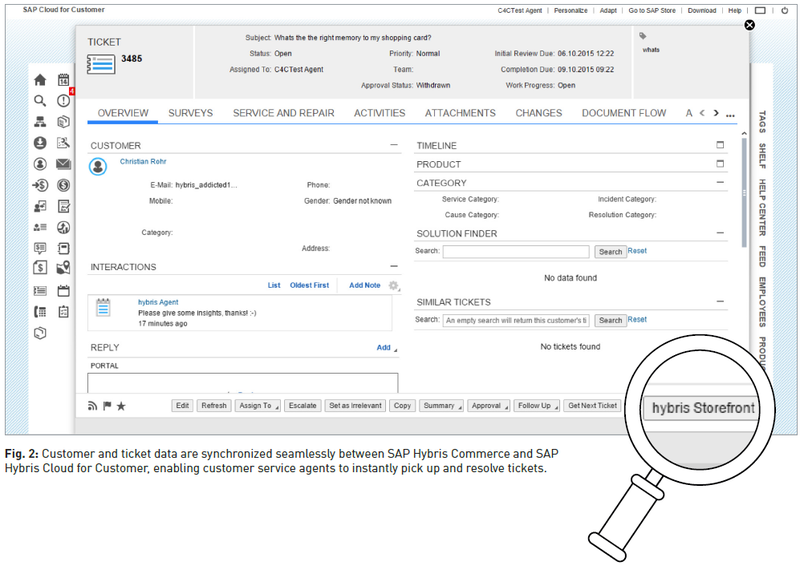 The solution is to combine the power of SAP Hybris Commerce with the capabilities of SAP Hybris Cloud for Customer. 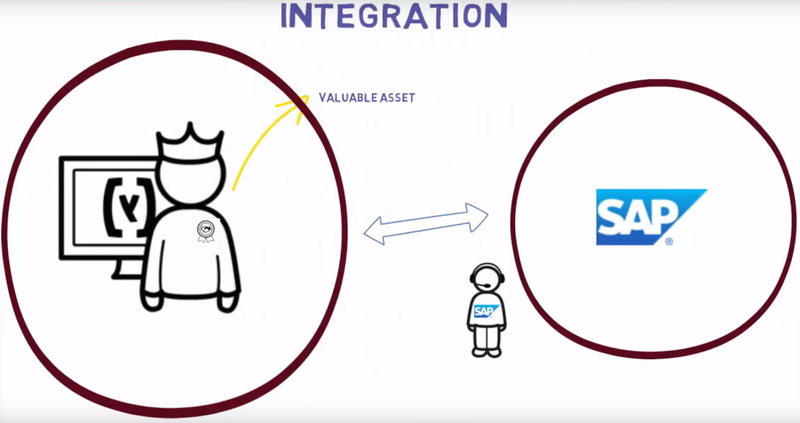 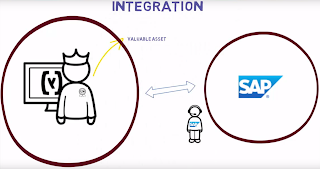 SAP delivers a ready-to-use integration between these solutions, combining the best of both. 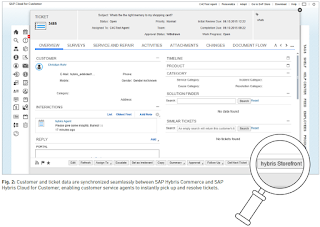 Go beyond traditional CRM and enable sales agents to browse catalogs, look up product information, configure products and create orders directly from within Cloud for Sales for true interactive selling.